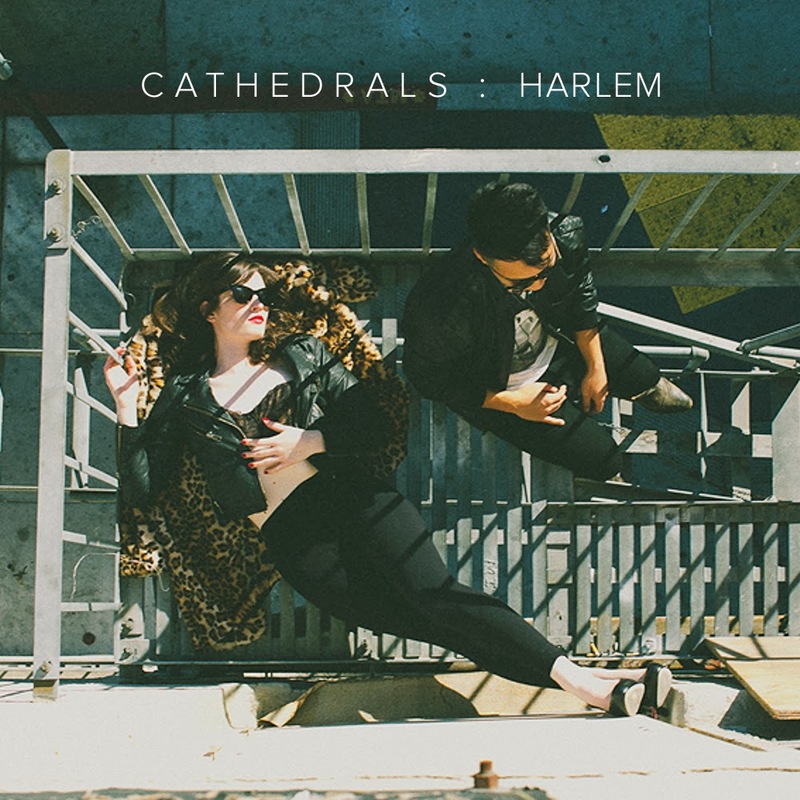 Having already picked up great exposure Cathedrals latest track Harlem looks set to continue in true style as the San Francisco-based duo return with big hitting synths and swooning vocals that grace in the mellowest of ways. Radiating fun guitar loops and crisp melodic shifts Harlem proves they're far from one hit wonders as things take a dreamy turn for the pair indulging us in all of their Synth-Pop greatness. Take a listen above. And in case you missed their previous effort Unbound is streaming here.